Welcome to our blog and what’s happening in our office. Check back for updates on our contests, promotions, and community service. How Long Do You Wear a Retainer? Invisalign vs. 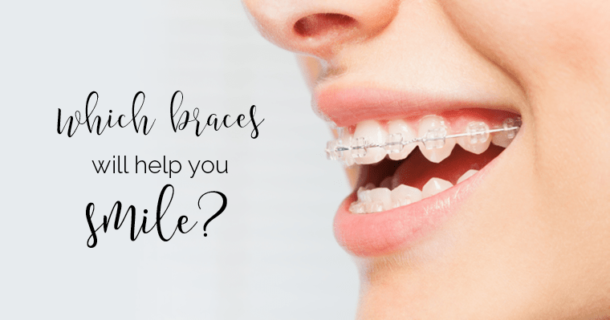 Braces – Which One Should You Choose? You’re told you have to wear a retainer after orthodontic treatment. Why is it important? 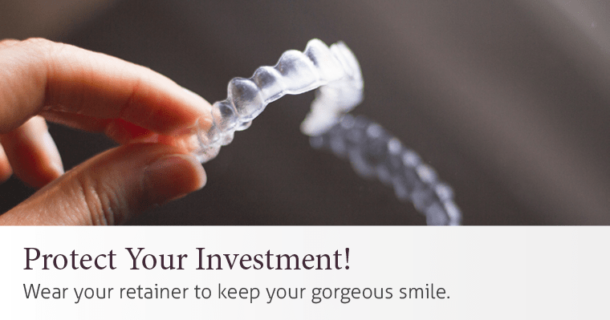 Retainers will protect your teeth and your investment. Read our blog to learn more. You want to align your smile but the options are overwhelming. 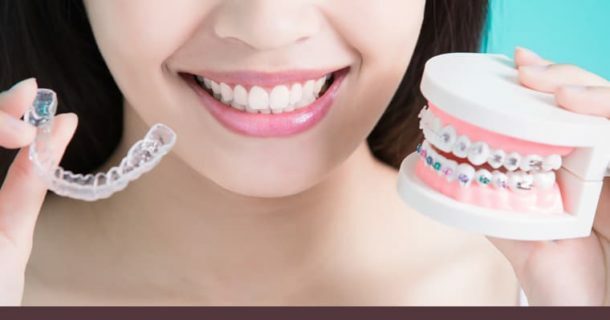 How can you choose the right braces for your specific smile? Follow these four simple steps! 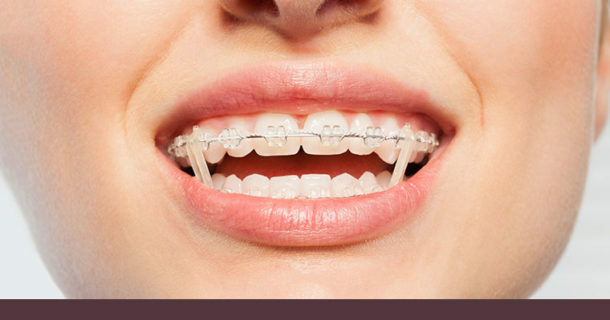 How Long Do You Wear Rubber Bands for Braces?